At Soul Barrel, we believe beer is the greatest beverage in the world. Savoring a world class brew can be a life-changing experience. 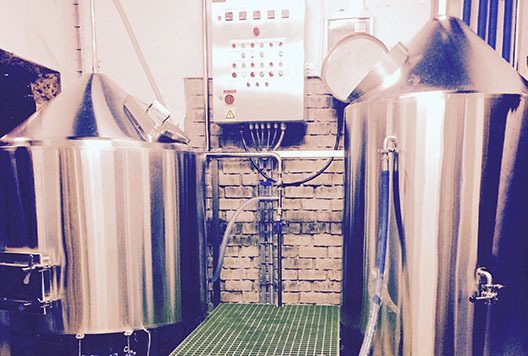 Our brewery exists to contribute to these epic moments by brewing artisanal, innovative beer. We aim to create a thriving, world-class South African beer culture. 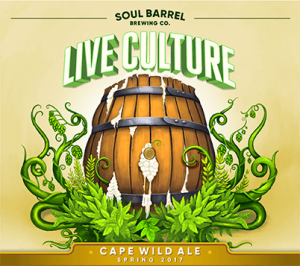 Established when founder Nick Smith migrated from the Soul City of New Orleans to the Mother City of Cape Town, Soul Barrel was founded on the belief that real beer is made with soul. 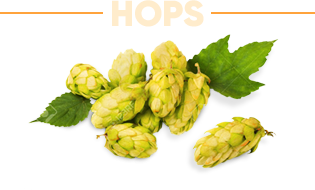 We are passionate about hoppy ales, old world fermentations and local ingredients. Our beer is characterized by an uncompromising commitment to quality. It is a reflection of the time, place and personality of the people who brew it. 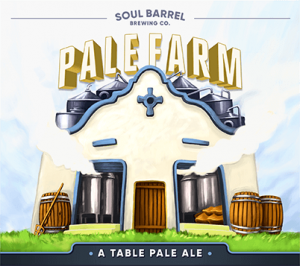 Soul Barrel Brewing is a craft brewery located in the heart of the Cape Winelands outside of Cape Town, near Franschhoek, built within the old tank walls of the former Drakenstein Winery. 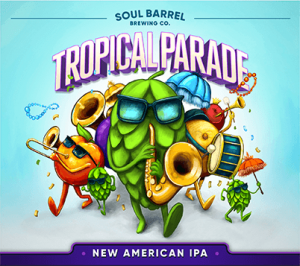 Come share in our passion for brewing & celebrate beer made with Soul! 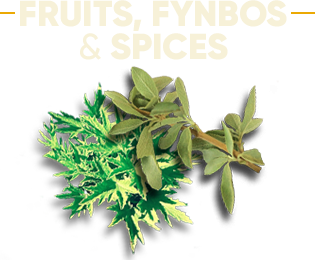 We believe quality is a never-ending journey pursued with intense focus and dedication. At the end of the day, excellence in beer quality is the only thing that matters to our company. Every day we work to enhance the quality of our beer through the continuous improvement of our process, ingredients and knowledge. We are passionate about holding our brewery to the highest standards and to continuously improve our beer’s freshness and flavour in order to offer our customers the best possible beer in South Africa. We believe craft beer is about exploring new ideas, thinking creatively, and offering drinkers new beer experiences by letting our imagination lead us. We don’t believe in self-inflicted censorship and therefore don’t brew to style or follow the Reinheitsgebot. 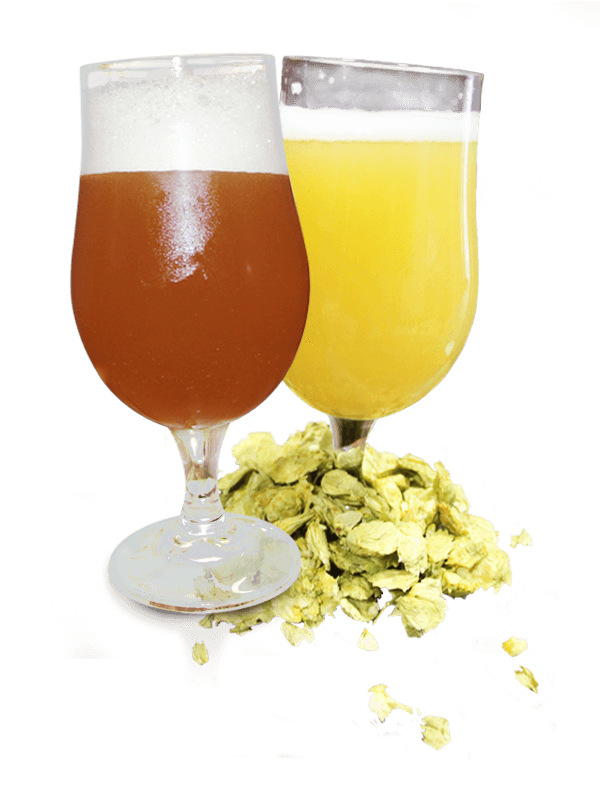 Our brewing focuses on flavour instead, more closely following American and Belgian brewing traditions. 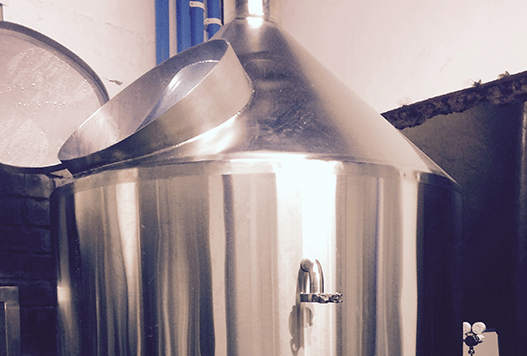 We believe that craft beer is about brewing with passion and contributing to the beer community. We celebrate beer culture through collaboration, education and the spreading of sheer joy that comes from brewing outstanding beer and sharing it with our customers. No shortcuts, do the right thing. 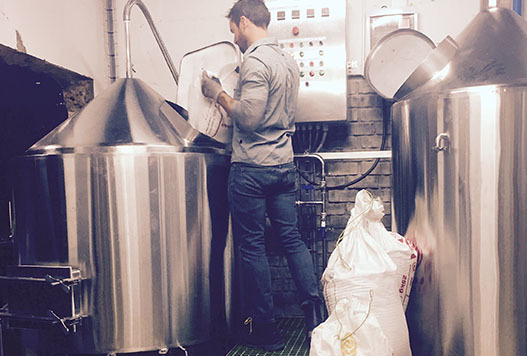 We aim to be a business role model and brew honest beer with purpose. We dream of creating value and leaving everything that we've been given better than we received it; whether our planet and natural resources or the people and community that have invested in us. World-class craft beer starts with quality raw materials. A beer will only be as great as the potential provided by the ingredients. 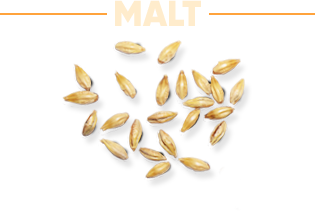 Most beer is made up of four ingredients: malt, hops, water, and yeast, although craft and Belgian brewing traditions embrace exploring any and all ingredients in the quest for flavour and innovation. Our brewery was built within the old Drakenstein Winery according to out custom design. Our brewing space layers over this unique historical place where beverages paying homage to the flavours of the region have been made for hundreds of years. All alcohol is the product of yeast consuming sugar and converting it into CO2 and alcohol. 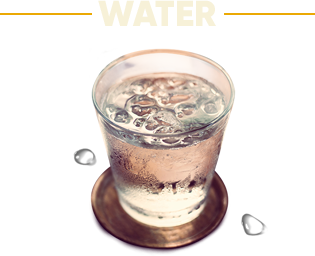 Alcoholic beverages differ regarding where that sugar source comes from and how it is processed. In beer, the sugar comes from cereal grain starch that we convert into sugar in a process called mashing. 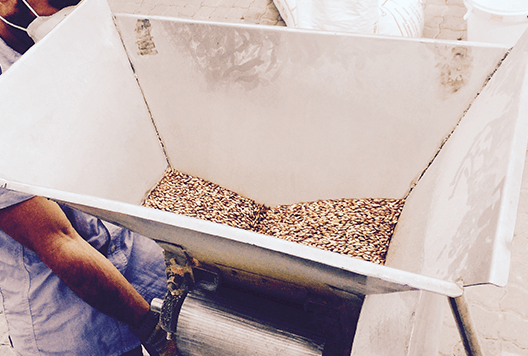 This begins with milling the grain, which exposes the internal part of the grain and grants us access to this starch. 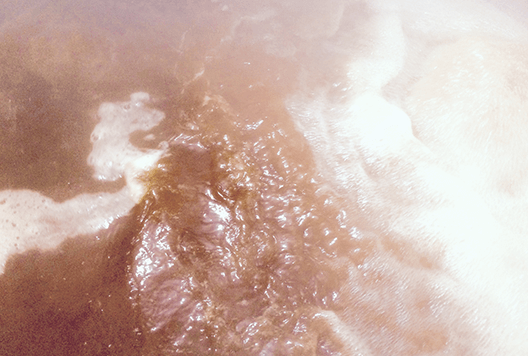 We then mix the milled grain with hot water, which activates enzymes from the malt that convert the starch into sugar. This process takes about an hour. Once all the starch has been converted into sugar, we separate the sweet sugar liquid called wort from the husks and other grain remains. This is accomplished in a draining and rinsing step called Lautering. Our spent grain then goes to local farmers to be used as cattle feed. Once we’ve collected all the sweet liquid in the kettle, we begin boiling. 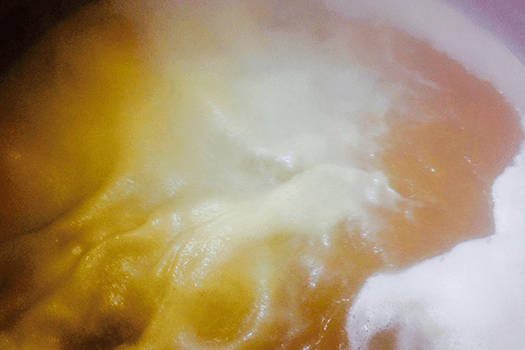 Centuries ago mankind discovered the beneficial properties of boiling which includes sterilization, evaporation, protein precipitation and isomerization of the hops. 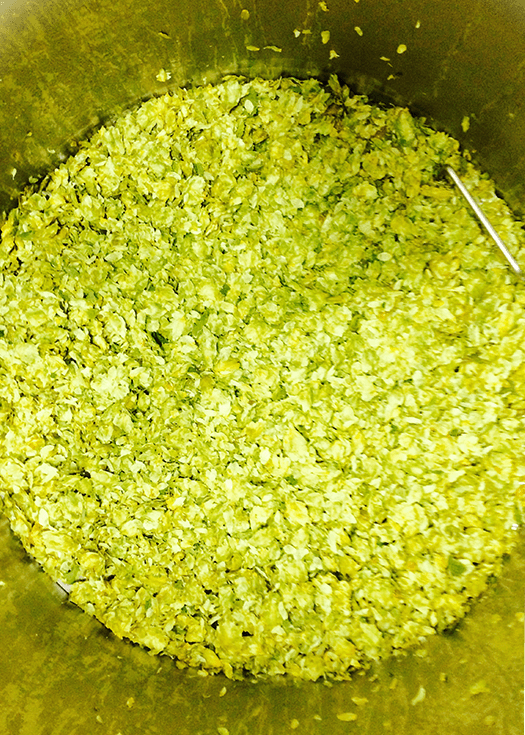 It is at this step that we add hops to contribute bitterness that balances sweetness from the malt. 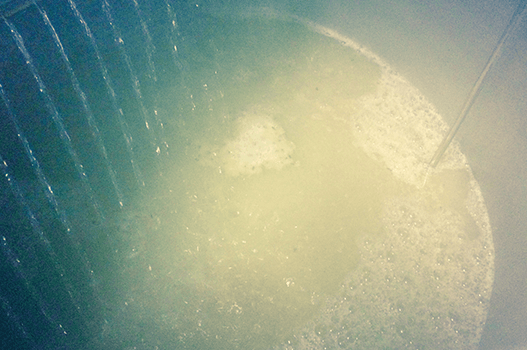 Once the boiling is done we cool the wort down and pitch the yeast! 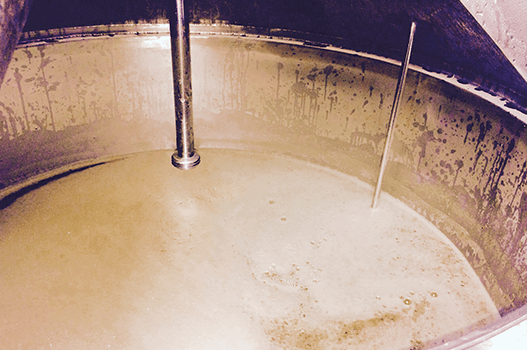 Once the beer has been boiled and cooled, it is mixed with yeast in the fermentation tank. 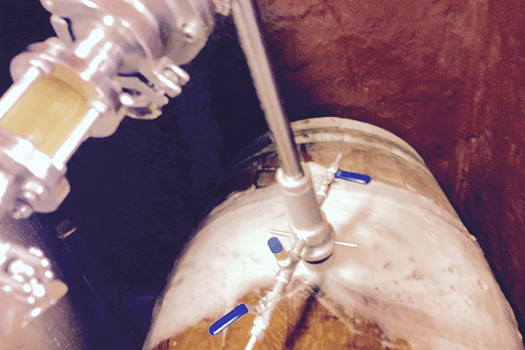 This is where fermentation begins. 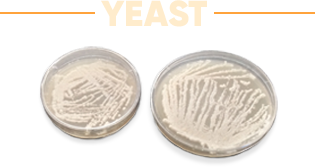 The yeast will consume the sugars and produce CO2, alcohol and flavour by-products. Our custom designed stainless-steel tanks are called cyndroconicals. 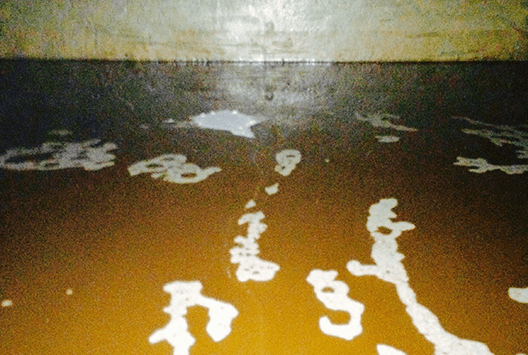 Their unique shape enables us to ferment and age beer in the same tank. 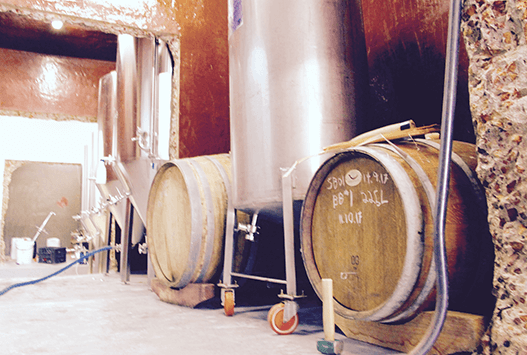 We have additional dedicated aging and dry hopping tanks, and we also employ a cellar of used wine barrels to explore wood aging techniques that merge winemaking methods with beer making experimentation. 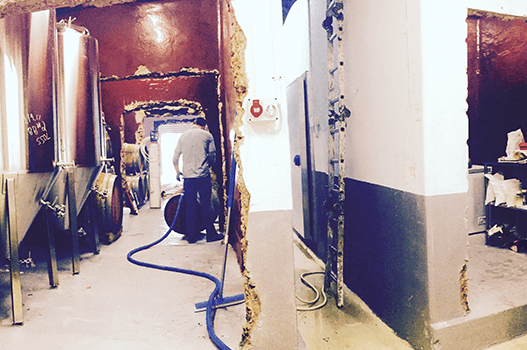 Our brewery lives within the tank walls of the former Drakenstein Winery located in the heart of the Cape Winelands in the Simonsberg-Paarl appellation of origin outside of Franschhoek. 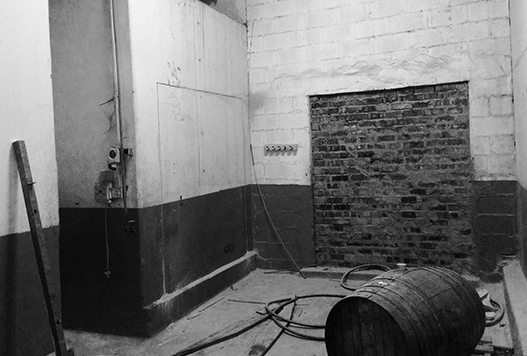 The cellars we brew within were built over 100 years ago! In 1906 the Drakenstein Winery was the second wine cooperative to be established in South Africa. 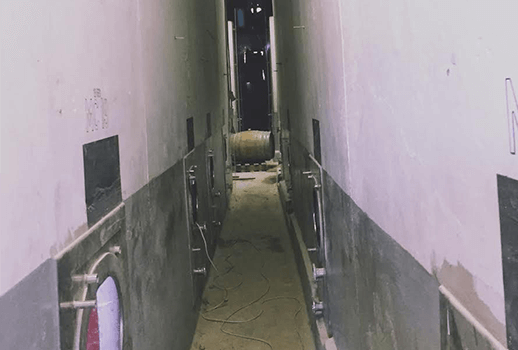 After the winery closed in the mid-nineties these giant tanks were used as bulk storage for local wineries until we revived production here by creating Soul Barrel. This unique location provides history and character that is part of our identity and inspiration. Our beer is only available onsite at our taproom & beer garden, and in growlers to go. It would be easier to bottle and distribute but we believe in serving our beer as fresh as possible so our customers can enjoy the beer as intended. The supply chain in South Africa is currently not ideal for craft beer and is kept warm for too long. This decision means more work and more risk but we believe in delivering South Africans the best beer possible. 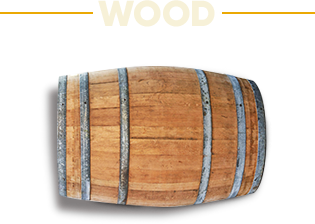 The brewery is located on the R45 in Simondium between Paarl and Franschhoek before the Klapmuts Rd. Look for the two big barrels on the road! 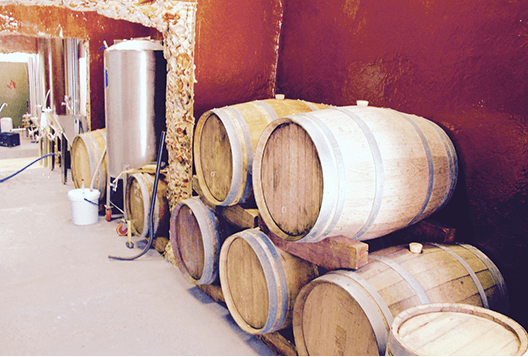 We offer an intimate tour and guided tasting of our cellar and brewery by our head brewer, getting an in depth experience of who we are and what our brewery is all about. R95 for the tour and 4 half pours. Believes great beer will change the world. 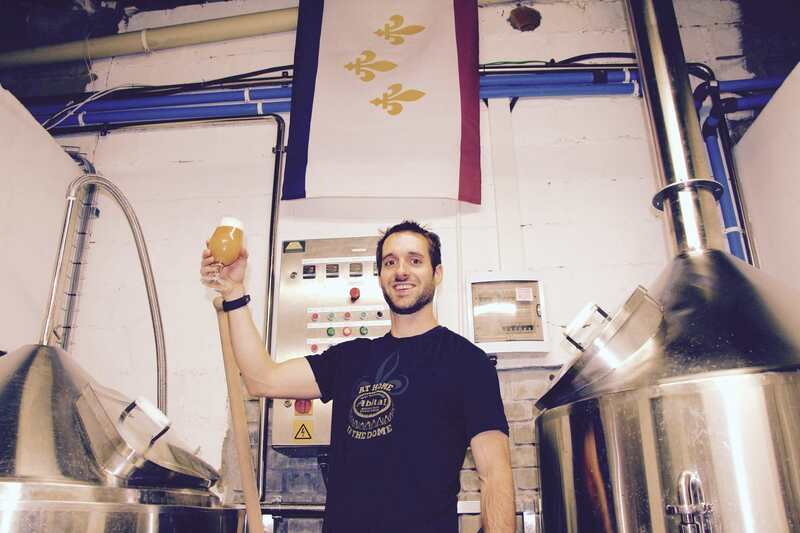 After attending the Master Brewers Program at UC Davis, he spent ten years in the US craft beer industry including time in brewing, distribution, and sales for Abita Brewing Company in New Orleans and New Belgium Brewery in Fort Collins, CO. 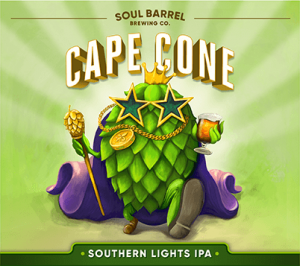 In 2016 he embarked on a new adventure and moved to Cape Town to start Soul Barrel Brewing. Growing up on a small fruit and wine farm in Simondium, Amanda fell in love with the local flavors, culture, and beauty of this area at an early age. After years traveling the world and living in far off places, Amanda is thrilled to be capturing the flavors of her childhood farm in a brewery! 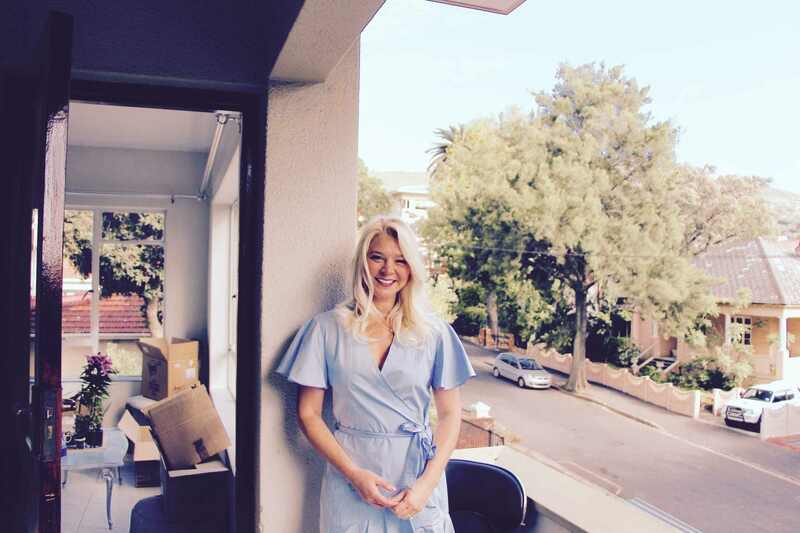 Her goal is to utilize international experience to showcase the exceptional beauty, depth, and character of the Cape Winelands. 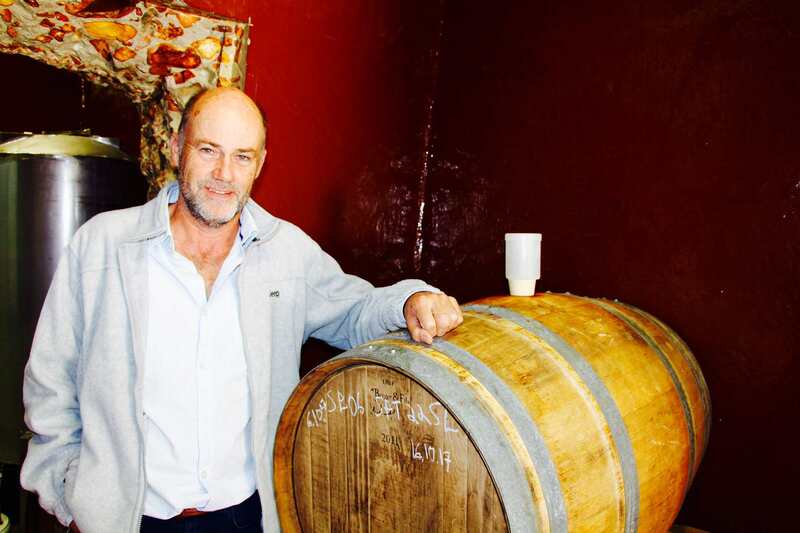 An avid home brewer for many years while running an IT company working with wine and fruit farms, Mark is married into a 5th generation Simondium wine farming family. 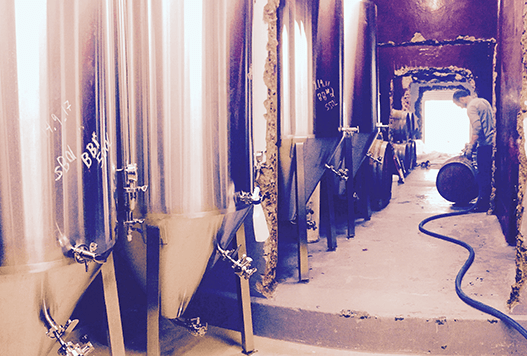 Starting a brewery in the old wine tanks has been an invigorating way to return the farm to a higher purpose, while building for the future of South Africa.